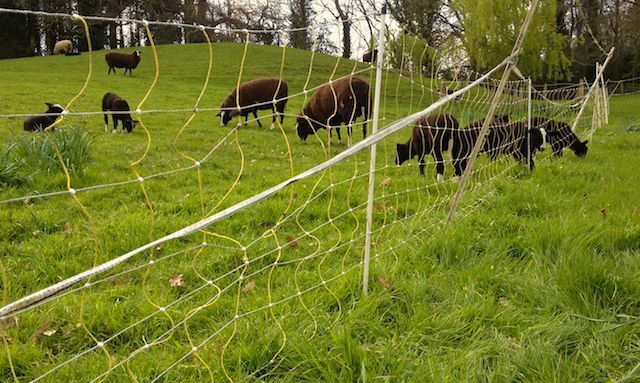 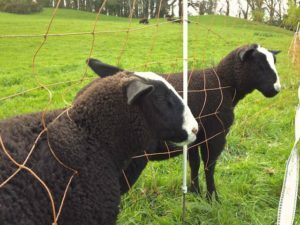 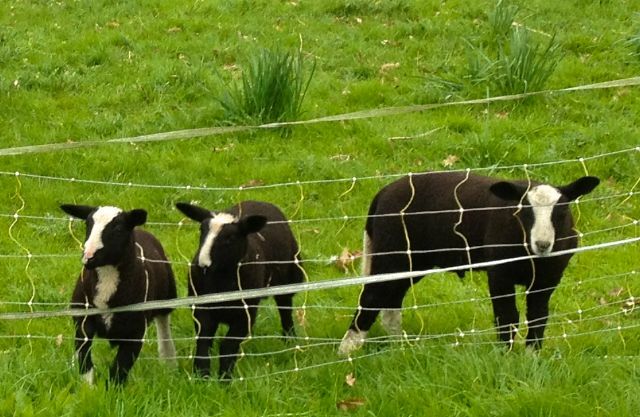 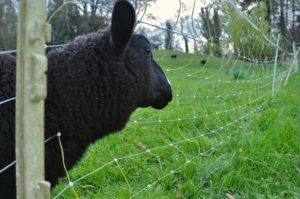 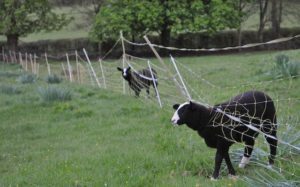 Electric sheep netting I have used for years but for some reason this year it seems to be working against me and netting me a string of lambs. 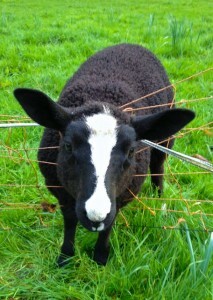 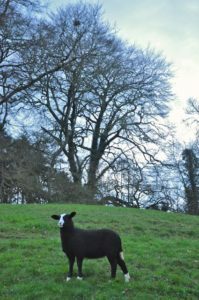 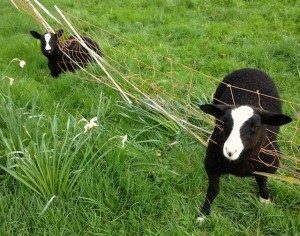 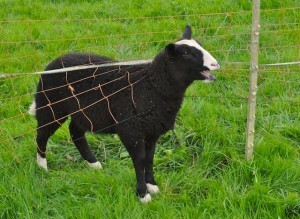 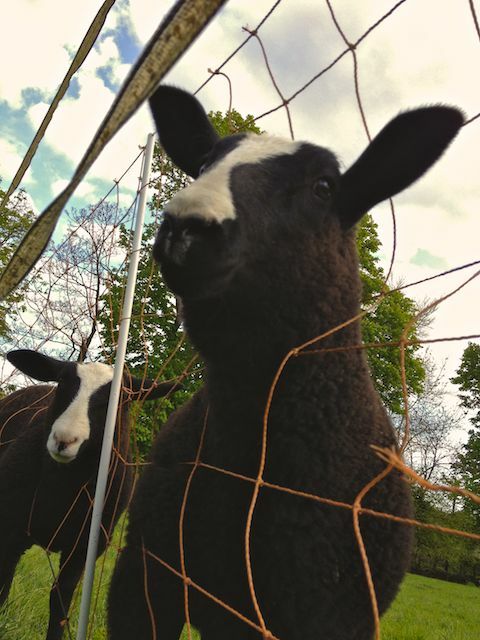 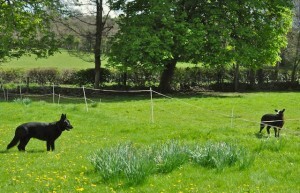 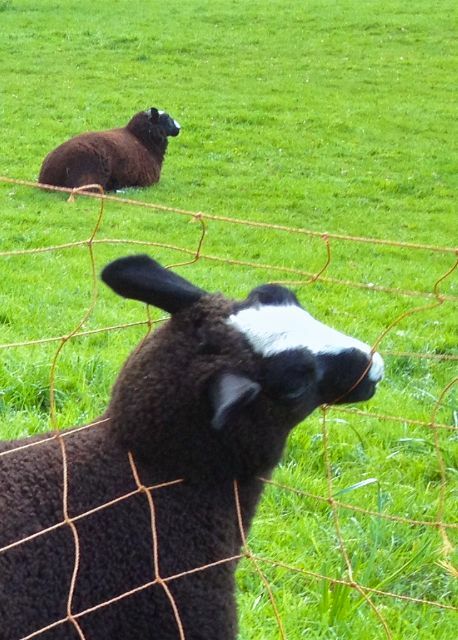 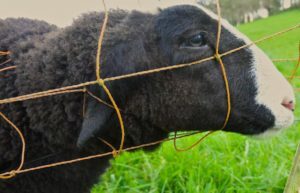 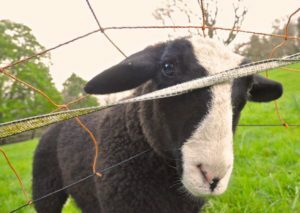 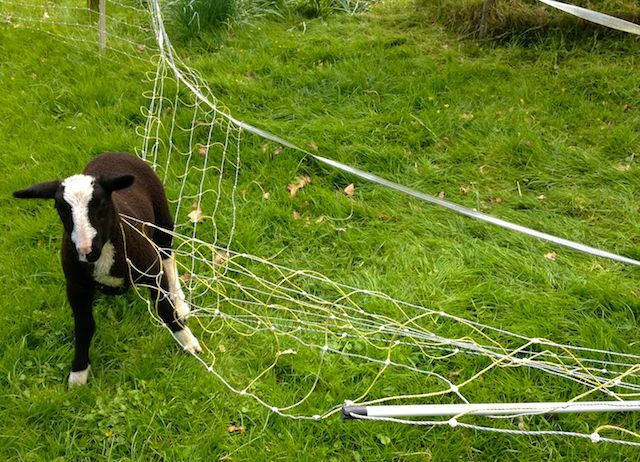 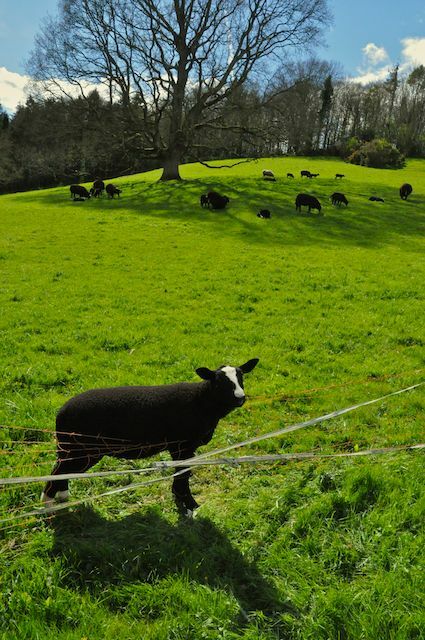 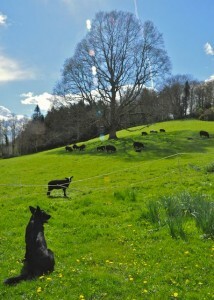 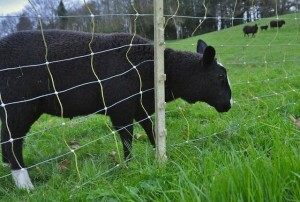 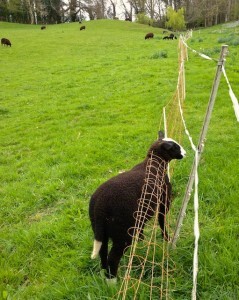 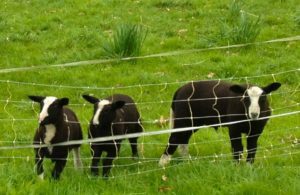 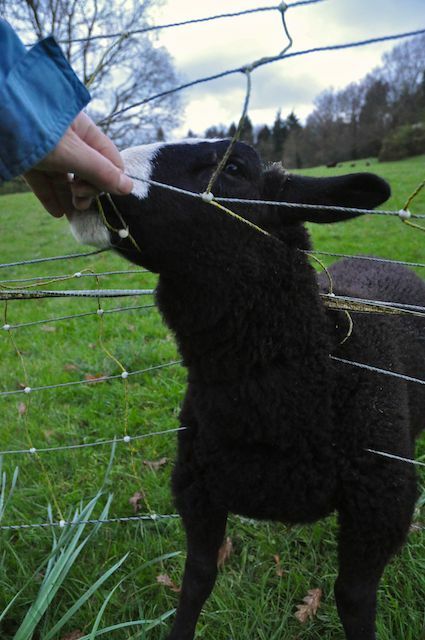 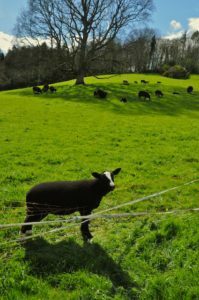 This last week has seen my electric sheep netting catching many lambs. 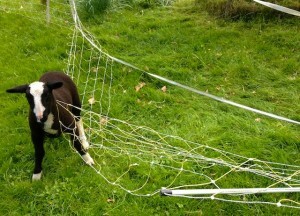 If I was a fisher man I would have been making great catches all week. 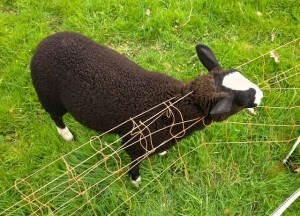 This has been happening as the electric current is not very strong if at all. Please Get Me Out of This……. 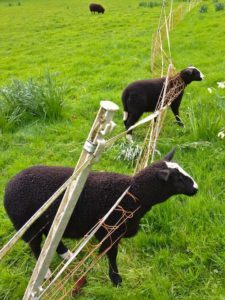 This has been due to the storms that keep crashing across the countryside sending branches bouncing onto the top line of electric fence shorting out the current as it tangles with the barbed wire beneath. So I have been doing a lot of fence walking to find the wire shorting locations. Would You Just Stop Taking Photos & Release Me!! Pleeeease! 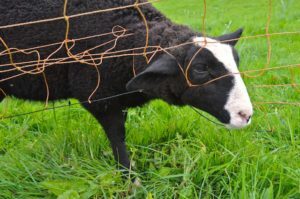 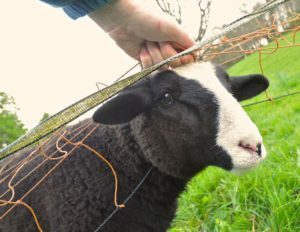 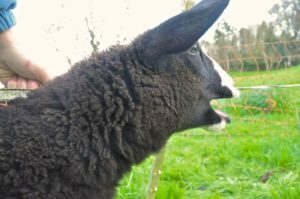 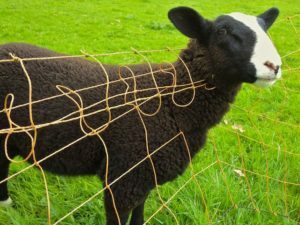 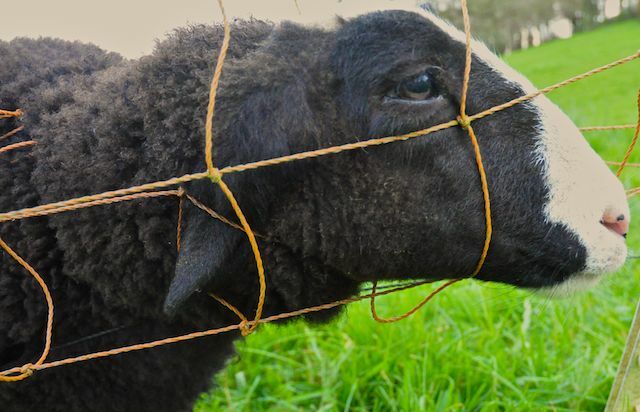 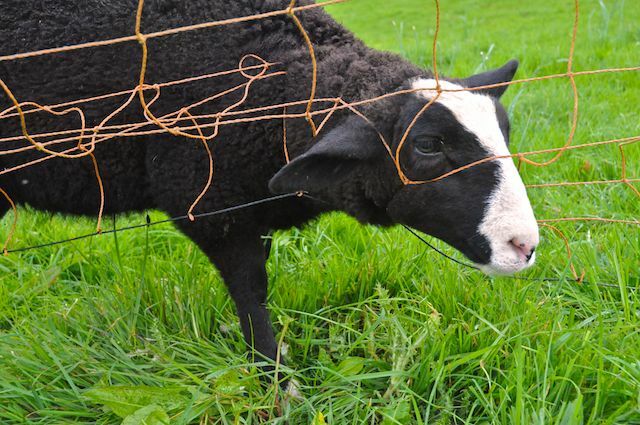 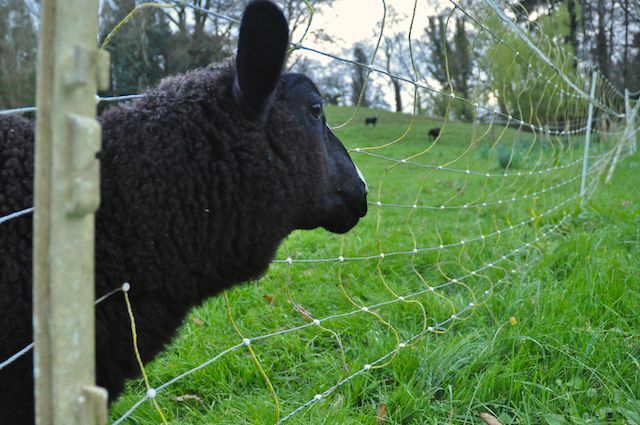 Maybe I should just fence across the fields with sheep wire then at least I wont have to walk fence lines to find electric tangled with barbed wire unless foxes are trying to get at chickens.